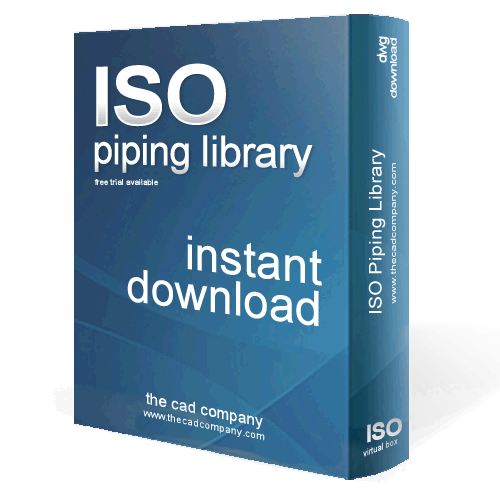 PipeFitPro Basic includes 2D piping tools, layer tools and construction tools. If you need 3D functionality please see Pipe Fit Pro (full version). Recently updated for AutoCAD 2016 and Windows 8. P&ID piping symbol library generates project summaries for valves, instruments and line numbers. Valve and instrument symbols auto-prompt you to input part information. Creates Piping & Instrumentation Diagrams and Process Flow Diagrams (PFDs) accurately – drawing library includes Valves, Valve operators, Flow elements, Pumps & Blowers, Tanks, Piping, Equipment, Instrumentation & Electrical and Annotation . 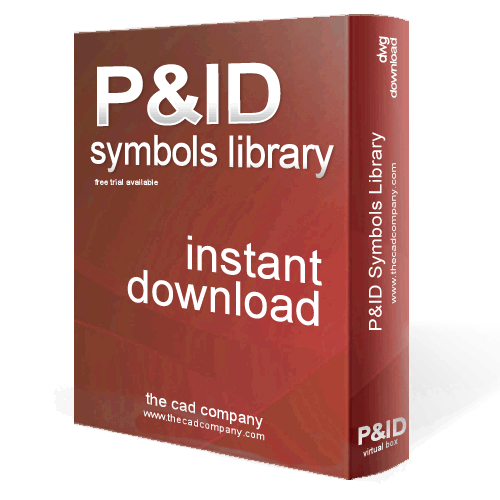 The P&ID library includes a AutoCAD menu bar for easy access. Mac users insert the symbols using a content palette. There’s no need to browse through folders as the entire library is organized for you into easy to find categories.